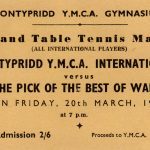 The founding fathers of the Pontypridd YMCA dedicated the organisation to teaching values and Bible Studies but had no activities on the time table at the beginning; something that would become the backbone of the YMCA across the world. 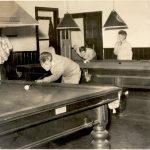 In 1904, the board discussed whether a Table Tennis table would be a good idea and although many concerns were raised, a Table Tennis table was added to the old rooms on Taff Street. 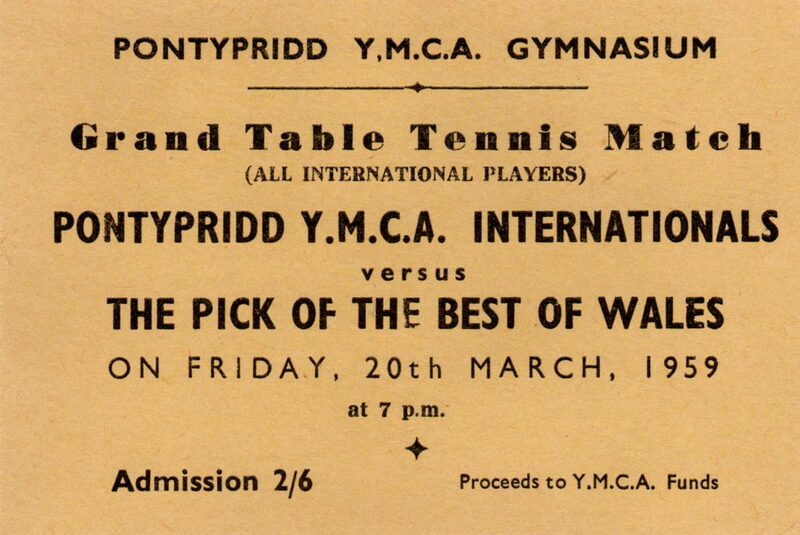 Football was one of the first sport activities to get popular with the YMCA boys and the last team finished in 2000. 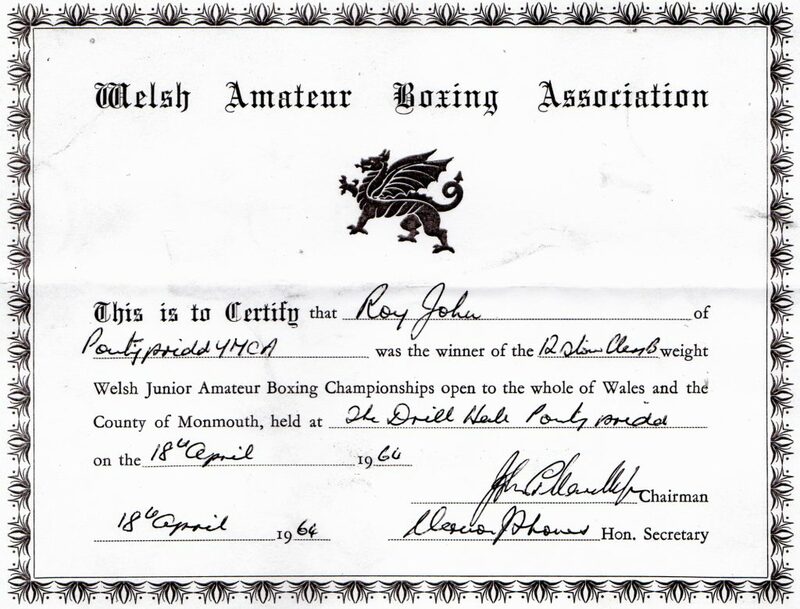 Some of the boys went on to become professional. 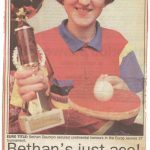 Table tennis, too, became popular as a sport and leisure activity however, had to find new facilities after the refurbishment in 1998 as there were no suitable rooms after this. 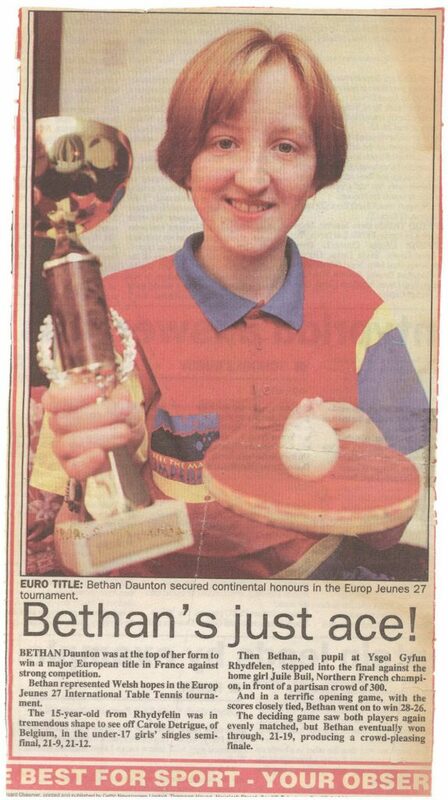 The women’s team did remarkably well and one young lady, Bethan Daulton, went on to play in the Cardiff League. 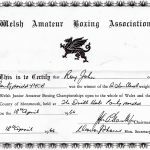 Other sports included basketball, snooker and boxing, the latter producing champions to an international and professional level. Martial arts such as karate were widely practiced. 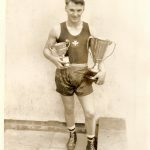 In 1950-1970, the YMCA was big on boxing even though they had been hesitant about the Boys’ Club bringing in a somewhat violent sport, however they soon realised the positive effect the sport had on the boys attending and therefore allowed it to continue even when the Boys’ Club merged with the YMCA. In the 1990s, there was a fitness studio in the basement that primarily offered weightlifting. In an annual report from 1993/94, the fitness studio is said to have encouraged the members to build their muscle strength, beneficial for the other sports they might be involved with in the YMCA. The studio closed around the time of the 1997 refurbishment. A larger gym opened in August 2010. A cheerleading group was so successful that they went to America to participate in a tournament in 1990s-early 2000s. They did really well and they were proud to beat some of the American teams, who had more experience than they had. 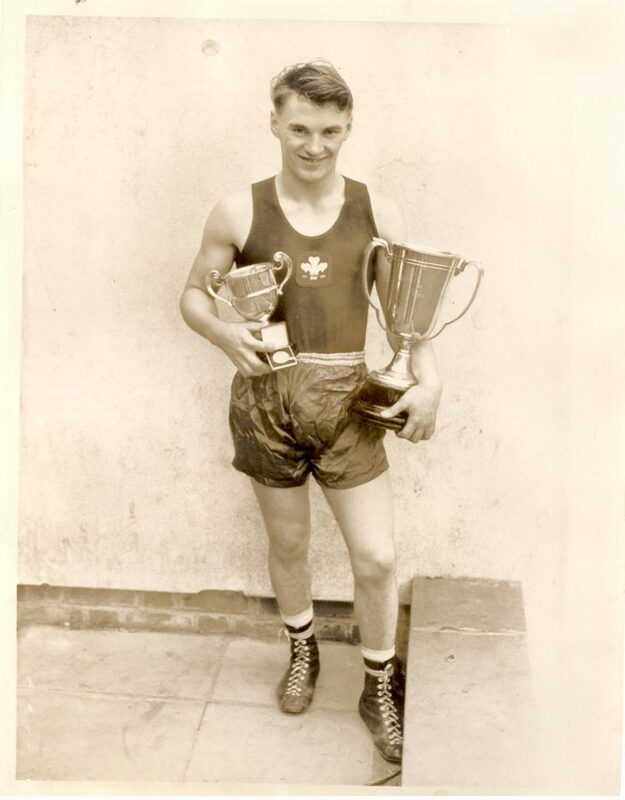 1963: Judo Club. Welsh YMCA Cross Country Running Team. Cross Country Running. 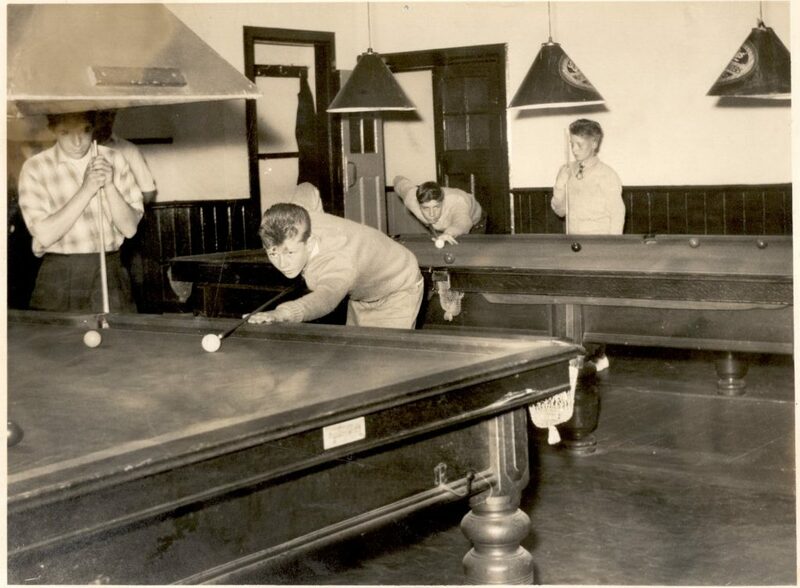 The Rugby club and Soccer club started in 1910 when the new building opened. In October, an instance of bad language is referred to with a visiting team being reprimanded for using bad language, they replied with “look after your own team first of all”. This building, placed centrally in town, carried a significance to many people; a community value, a sense of belonging. Promoting health through dance and sports, and since 2010 the gym helped the community stay strong and healthy, even prompting some GPs to refer their patients to go there!